If you are happy with our services and the overall client experience we provide, refer us and when someone you’ve referred to us places an order, you’ll receive $150 cash. We hope that you love your home’s newest addition, as well as enjoyed the installation experience. At Mr. Cover All we try our best to have our clients be the ambassadors for our company and the products we carry, which is why we offer an incredible client appreciation referral program. For every referral you make that leads to a new happy client you will receive $150 in cash. 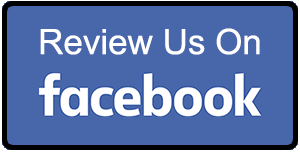 Once a year we do a random draw of our clients who have (1) liked our Facebook page, (2) left a review on our Facebook page, or (3) left a comment on our Better Business Bureau page. These client comments and reviews are so important to us that we will be sending a client an amazing gift in December as a sign of our appreciation. Now is the time to finally start the deck transformation project you’ve been putting off all summer. Order your screen, awning, awning fabric, roof system or retractable roof from Mr. Cover All now and save hundreds! Request your free quote today or call 1 (604) 533-3434 to get started. 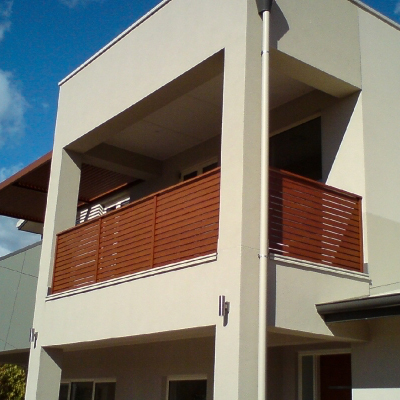 Don’t get caught off-guard with unexpected or hidden costs during your window cover or blind installation. From Chilliwack to West Vancouver, we offer fully-transparent pricing on our services that you can always rely on. Our team of mobile window specialists provides full-service assessments and installation of interior window coverings & blinds. Call or request your free quote from Mr. Cover All to get started today.